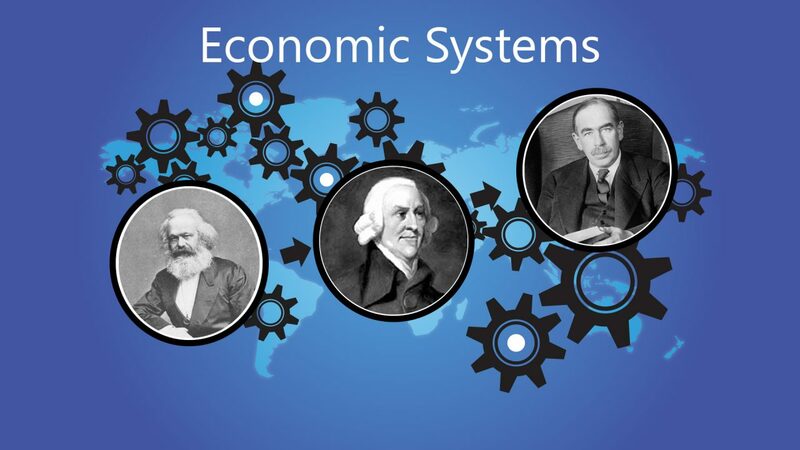 View/Download PDF of Slide Show on Is There a Baha’i Economic System? Economic ideas are intimately a product of their own time and place. Hence, economics is an important feature of all Faiths and the Bahá’í Faith is not excluded. There are more materials in the Bahá’í writings on economics than other major Faiths because Bahá’u’lláh appeared in a time of global economic integration. The exploration of the Bahá’í teachings on economics has occupied an important place in the Bahá’í scriptures, which will then have a vital effect on the Bahá’í community and the whole society. Statements such as “the economic solution is divine in nature”, and “readjustment of the economic standards of mankind” are mentioned in the Bahá’í writings. Also, the phrase “spiritual solution to economic problems” is repeatedly stated in the Bahá’í introductory books and pamphlets. However, for some readers, these phrases may not be clear and require further explanation. It is hoped that this presentation makes the concept clearer. Is there a proposition in the Bahá’í writings to establish a Bahá’í economic system? 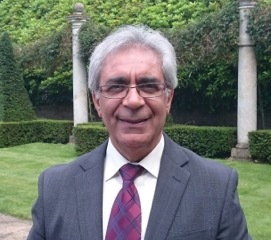 Hooshmand Badee is an academic economist who obtained his Ph.D. on Bahá’í economics from the University of Leeds in England. He authored three books on Bahá’í economics, the most recent one being Principles of Spiritual Economics which is available on Amazon. He has also presented numerous academic papers at international conferences. Hooshmand was born in Iran and has lived in Bangladesh, Canada, the Caribbean and England, and now lives in Scotland in the UK. He is married with 3 children and 4 grandchildren.